The relationship between lace and ladies has witnessed at least four hundred years of fashion and trend. From Queen Elizabeth I to Princess Diana, royal ladies have always fashioned lace dresses for traditional and casual events. The delicate charm that these ensembles bless you with is undoubtedly praiseworthy. 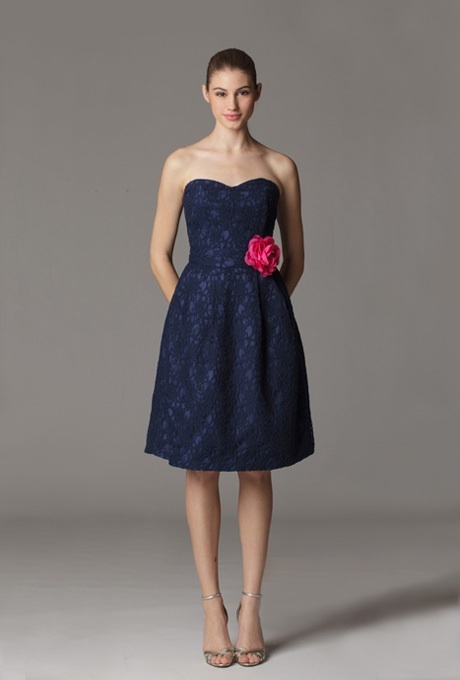 Be it a cocktail or a prom party, lace dresses suit all purposes. From a broad range of stylish lace dresses regarding their length and sleeves, choose the one you think you will look good in. 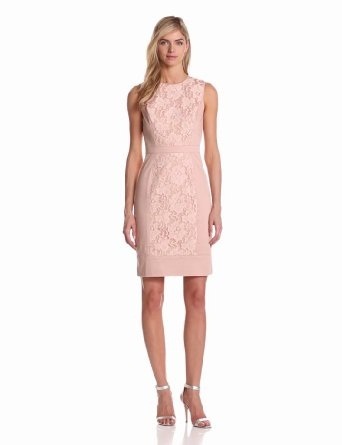 Short sleeved or full sleeved, bodycons or fit-and-flares, every lace dress has a different appeal.